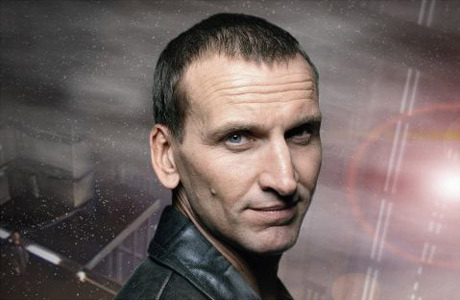 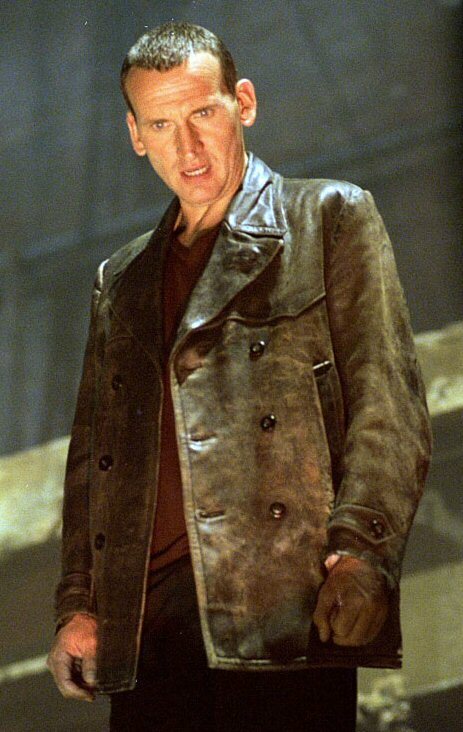 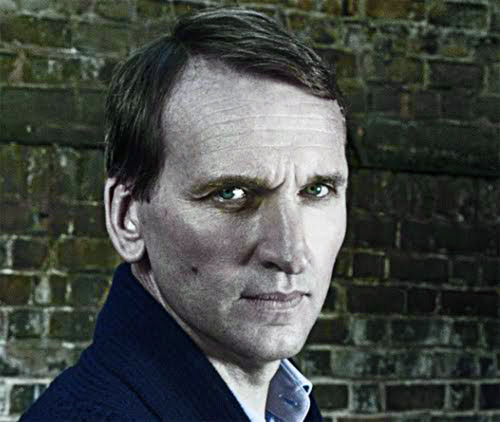 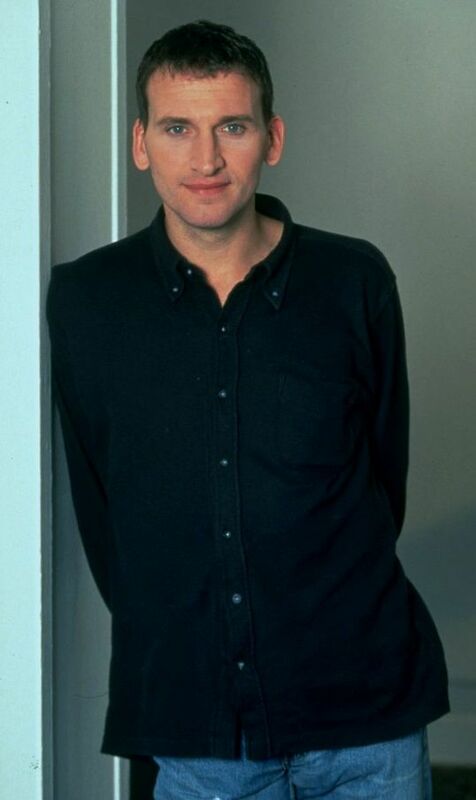 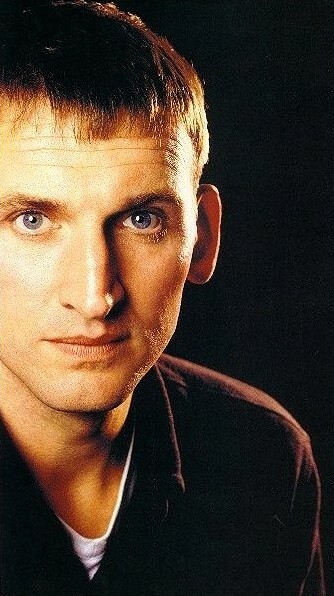 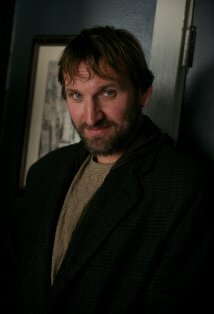 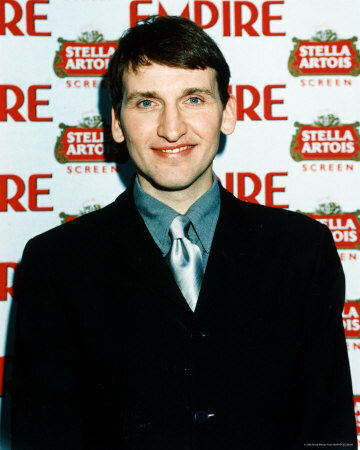 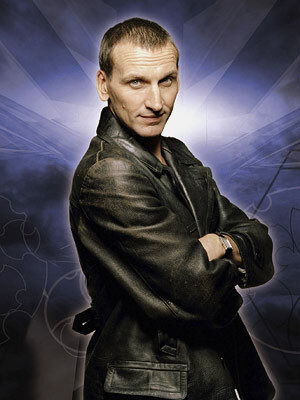 Christopher Eccleston | Celebrities lists. 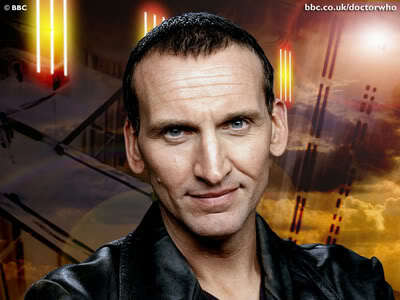 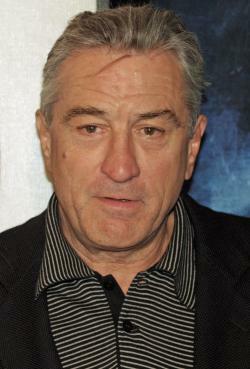 Awards 5 wins & 6 nominations. Last was: 012 - Song for Marion.